Last time round, when the Blues Brothers tribute played here in June, I wrote about the link between food, the Blues Brothers, and Torrevieja. You may remember four fried chickens and a coke – the classic order placed by Jake and Elwood Blues when they visited the Soul Food Café. Well, it’s not only food that the film made famous. There’s a certain cocktail that was the favourite of Burton Mercer, played by John Candy. In the concert scene, he ordered three orange whips. But why? The concert scene is a classic itself (way too short in my opinion) and gives credence to the saying that music is life. Burton Mercer’s job was to arrest the Blues Brothers. There was only one problem: Burton Mercer had heard all about the Blues Brothers and their escapades. A fan of blues and soul, Mercer had heard just how good the Blues Brothers were. More than anything, Mercer wanted to watch the concert. So, he hatched a plan to satisfy his love of music and make the arrest that would make him famous. Mercer was convinced that seeing the large contingent of cops in the concert hall would force the Blues Brothers to stay put as long as they could. They’d be trying to figure a way out. They would keep playing. That just left Mercer to think of something to delay the cops from making an arrest. So he made a plan on the fly. He sat with the two senior officers and ordered them a drink each. “Three orange whips.” Sounds innocent enough. But they must be made, and then they must be drunk. Slowly. You don’t drink an orange whip fast. How do you make an orange whip? It’s not hard to make an orange whip, providing you have the ingredients. It’s also easy to drink. Too easy. You’ll want another. But take care, this cocktail is lovely and lethal. Put plenty of ice in a glass. Pour the orange whip mix over the ice. Enjoy your freshly made orange whip. Now, we love the Blues Brothers. And we love orange whip. For one night only, we’re going to make an orange whip you’ll love. In a bowl. For dessert. Something a little different, and a little special for a special night. The orange whip dessert. Specially made for our guests who join us for a night of musical magic. The taste of the Blues Brothers. Not in a glass, but on your spoon. So, treat yourself to a Blues Brothers spectacular. 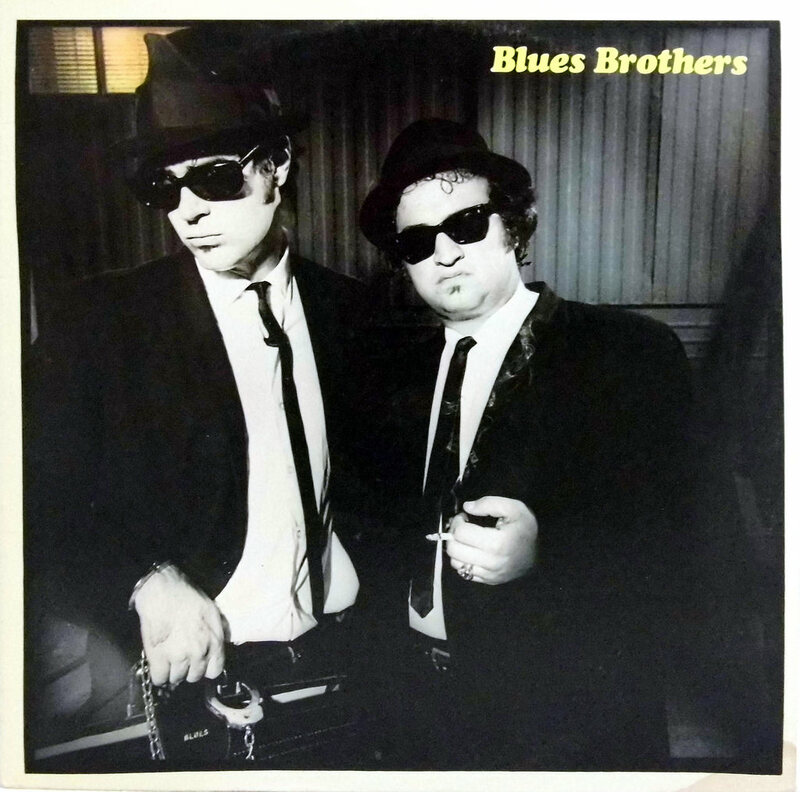 Relive the very best music from the film, performed by a brilliant Blues Brothers tribute duo. And enjoy one of the best fine dining experiences in Torrevieja as you do so.